New with tags! 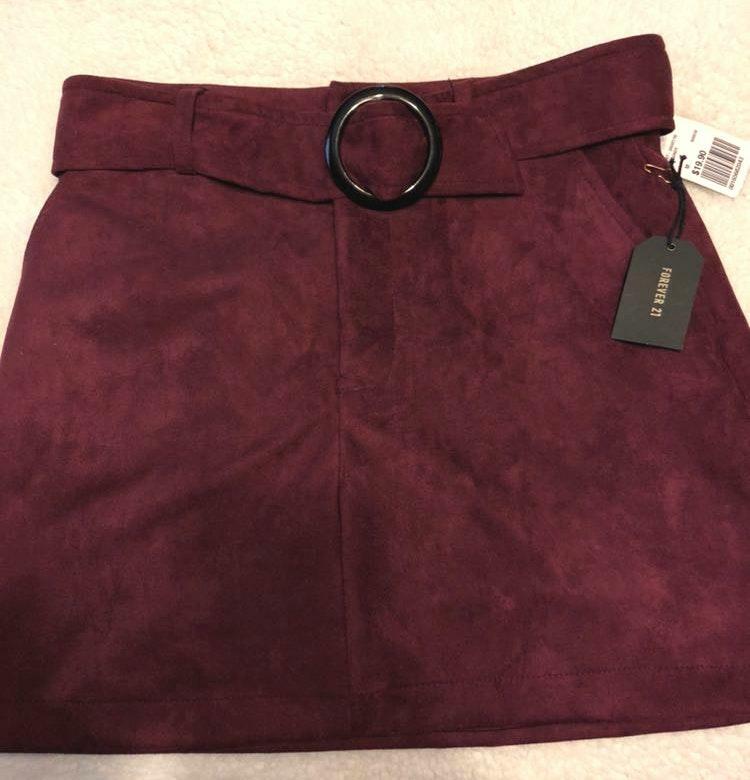 Burgundy skirt. Velvety material, super comfy!